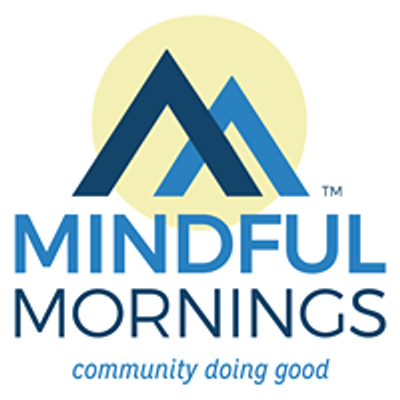 Mindful Mornings is a monthly one-hour forum where mission-driven do-gooders convene, collaborate, and learn. 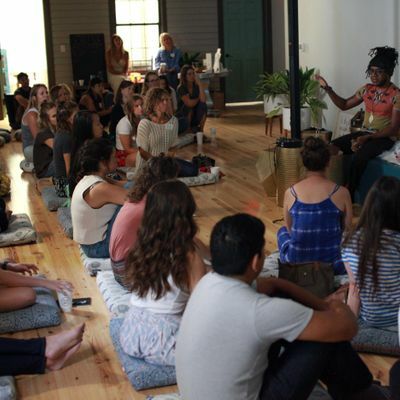 From yogis, to nutritionists, to nonprofit leaders and wellbeing advocates, this meetup is meant to break down silos by creating a community of people willing and able to help one another achieve their goals in support of the bigger mission -- making the world a better place. 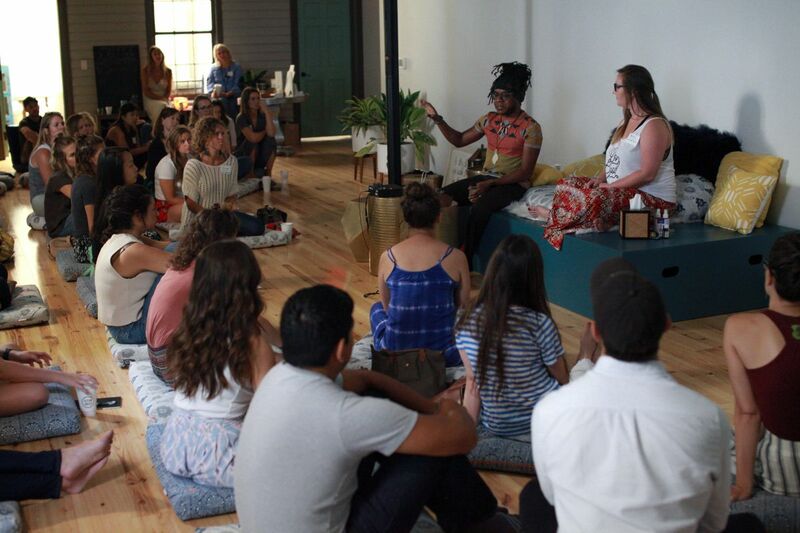 If you want to learn from others working to overcome similar obstacles, or simply enjoy some time together appreciating good food, delicious drink, and stimulating conversation, you'll love Mindful Mornings. Doors open at 8! Keynote begins by 8:20 a.m.
We will be back at Still Soul Studio on King Street this month! See you there! Questions? Contact Emily at Y2hhcmxlc3RvbiB8IG1pbmRmdWxtb3JuaW5ncyAhIG9yZw==.